If there's one thing at Galpin Volvo we love more than the lineup of new and used vehicles in our Van Nuys showroom, it's the excitement we get out of helping Van Nuys drivers find their match. We take the time to explore the features that are important to you and our knowledgeable staff is here to answer all of your questions. But what would buying a new car be without a test drive first? 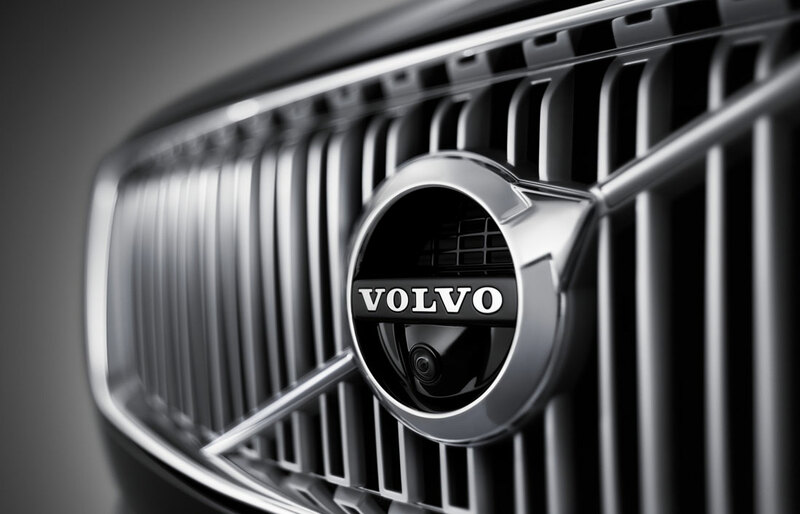 Visit Galpin Volvo where we'll get you out on the road to find a Volvo vehicle perfectly suited to your needs. 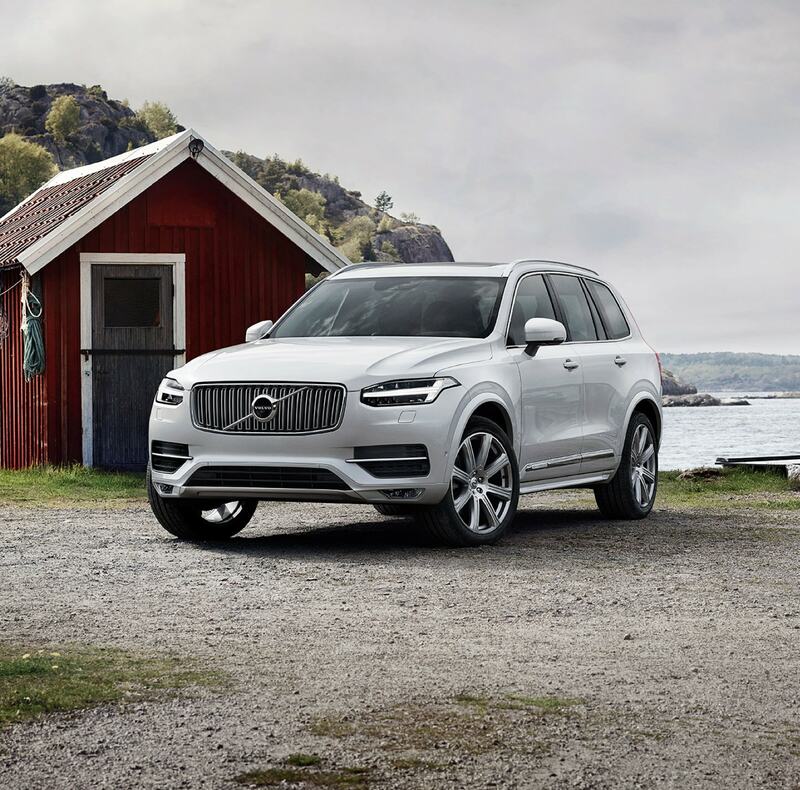 New car smell is great, and we've got a range of new 2018 or 2019 Volvo vehicles that will delight your senses. But we think feel is really where it's at when you're dealing with a new 2019-2019 Volvo S60, S90 V60, V90, XC40, or XC60 model. That's why the Galpin Volvo sales staff is here to point you in the right direction and to assist you with the next step. After all, once you find Volvo that looks right to you, you're going to want to get behind the wheel to see if you get that new car spark. Of course, a new car might not be in the cards for everyone at this very moment. That's why Galpin Volvo also makes sure to carry a wide range of used cars to choose from as well. Thoroughly inspected for quality and integrity, you can be sure that each one meets our incredibly high standards for excellence. Why should you expect anything less? When the search for your next car ends, that's where the fun begins for our team of auto financing experts. They love searching for the best possible car loan or Volvo lease solution for your needs in order to ensure you drive home completely satisfied, both with the vehicle you've chosen and the terms of your financing. 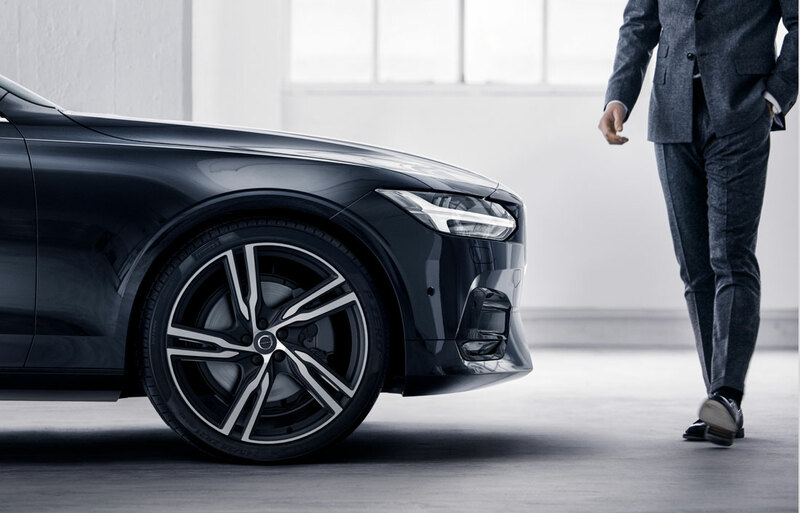 Simply put, you're in good hands with Galpin Volvo by your side. We could talk all day about everything we have to offer our valued customers here at Galpin Volvo, but truth be told, we would love to show your firsthand. We cordially invite you and your family to come visit us, any time, at 15500 Roscoe Blvd in Van Nuys, CA. Whatever your automotive needs may be, we will work incredibly hard to meet them. Our Volvo service department is staffed with the most qualified technicians ready to answer your questions and address your service needs. Use our online form to schedule an appointment or contact our service department if you have any additional questions.